Niagara Falls, NY - Lost Bag Causes Police Response: State Park Police were notified of a suspicious bag on steps near the entrance to Niagara Falls State Park. 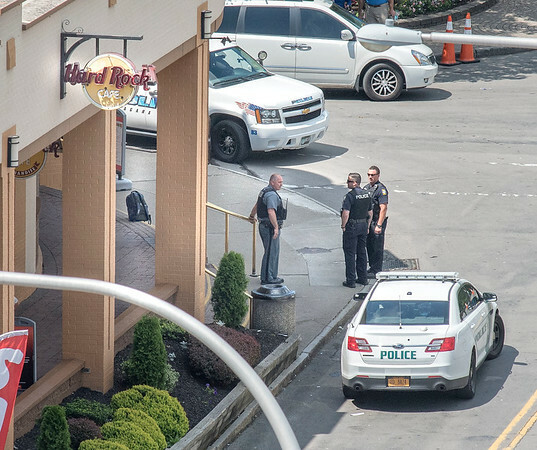 What they found was a backpack on the front steps of the Hard Rock Cafe, so passed off the case to the Niagara Falls Police Department. After about 1 hour the owner showed up to claim his forgotten bag.